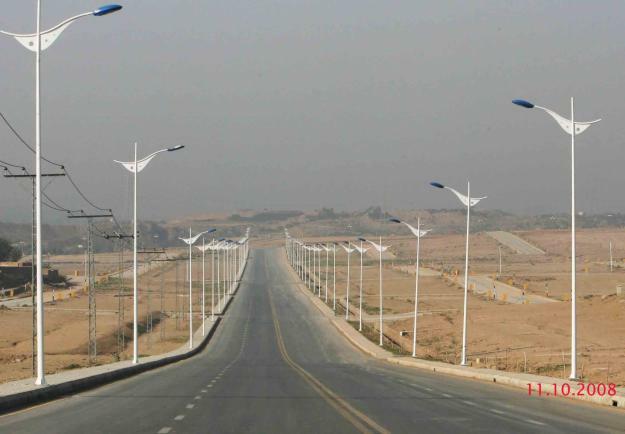 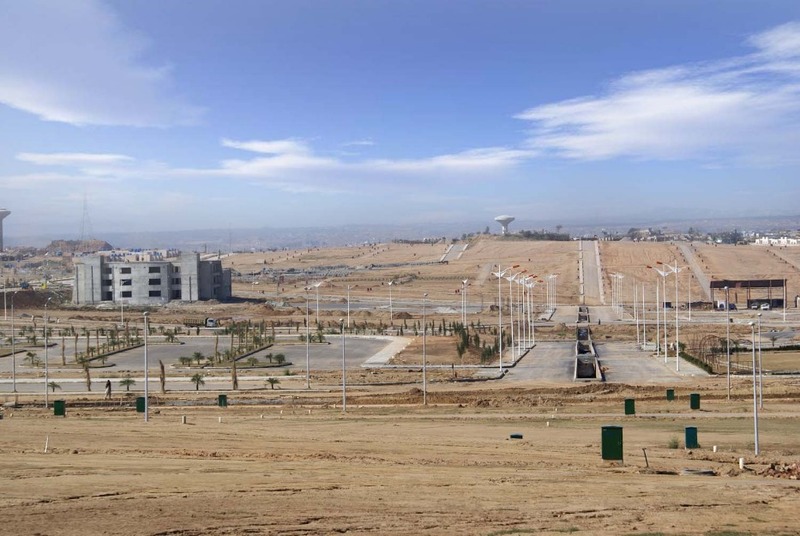 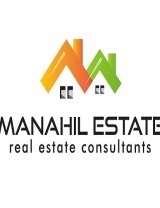 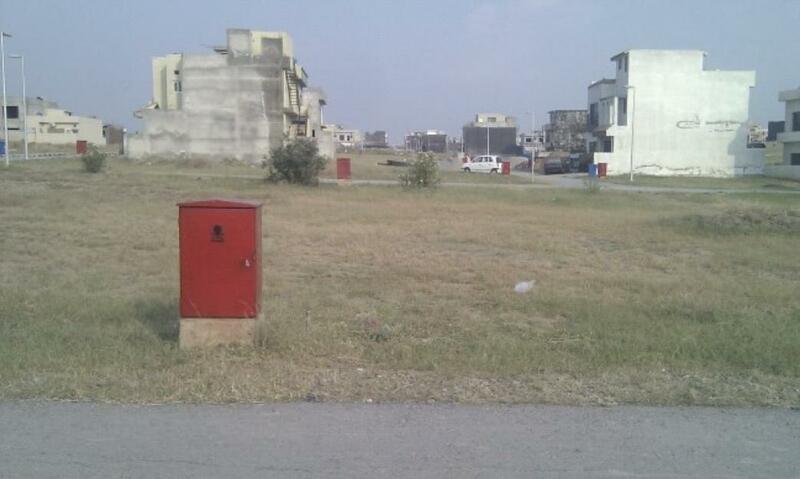 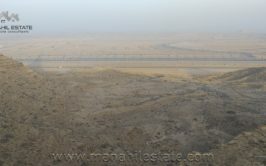 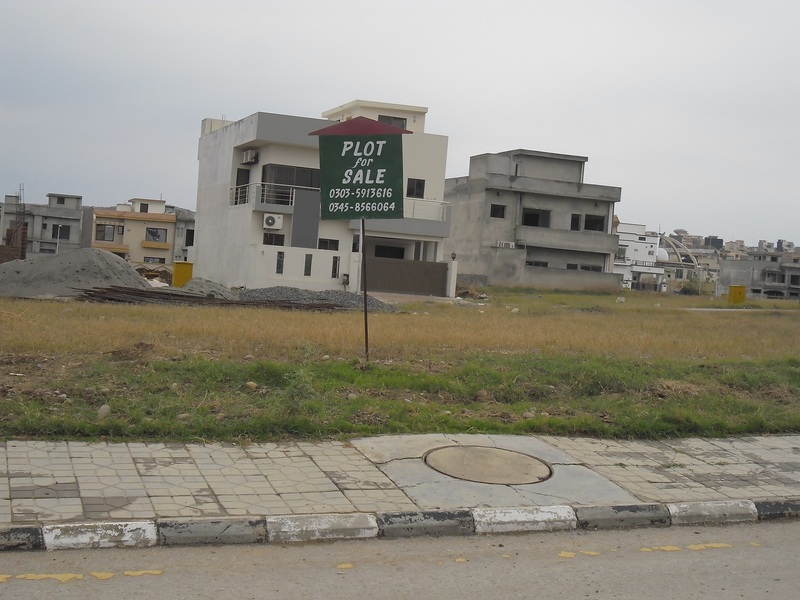 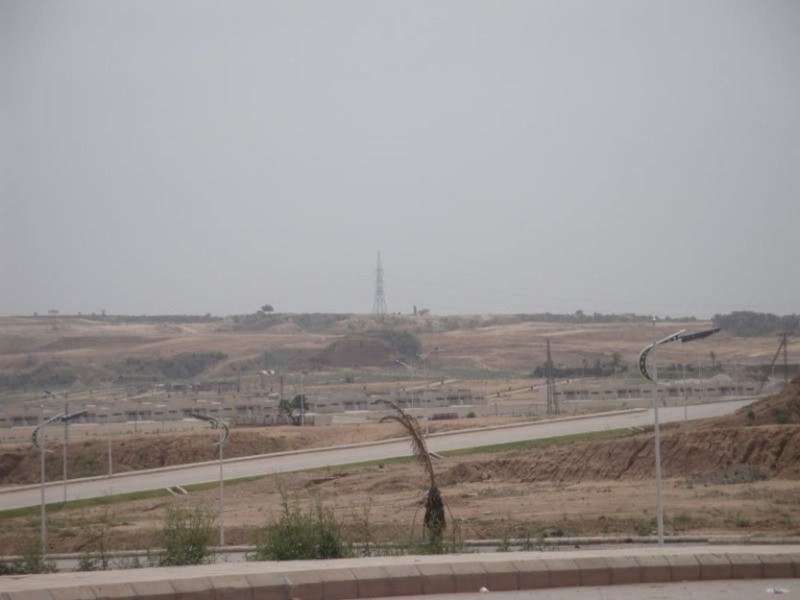 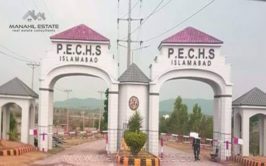 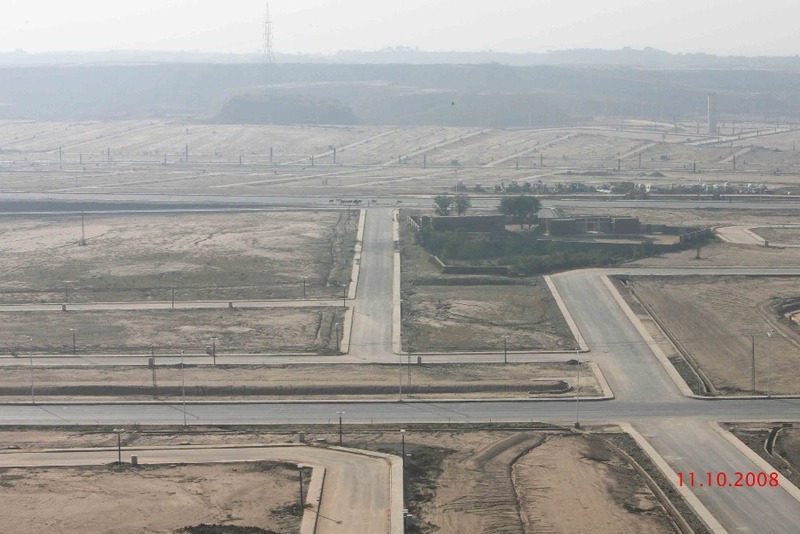 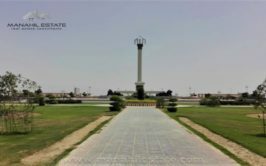 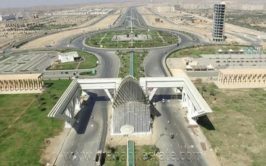 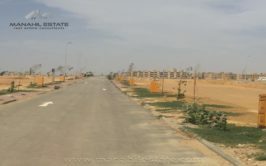 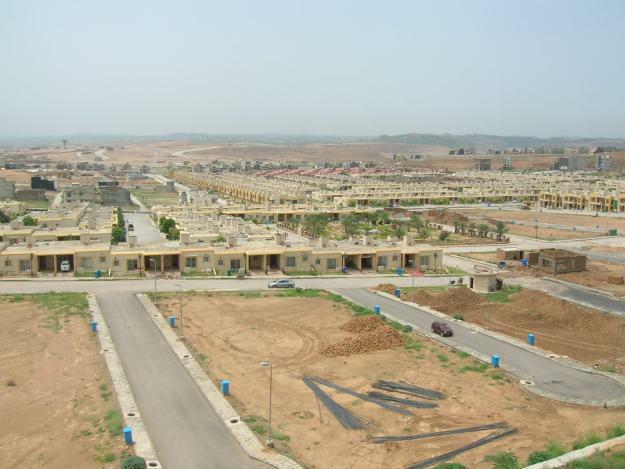 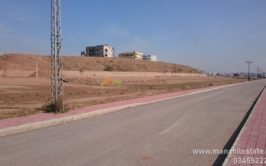 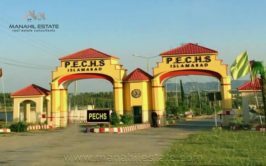 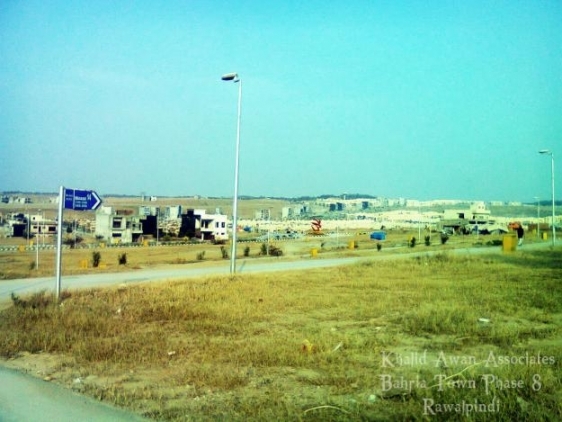 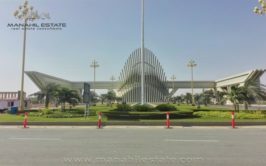 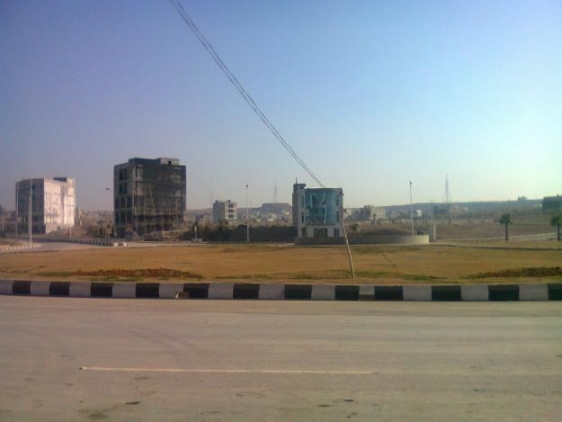 Prime Location 5 Marla Level Plot near Main Boulevard of Usman Ghani Avenue in Bahria Town Phase 8 Ali block for sale at very reasonable price. 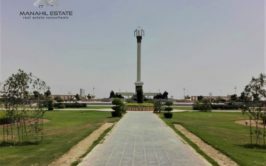 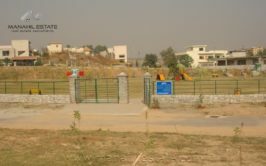 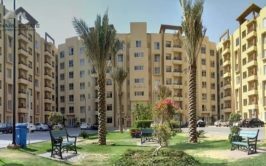 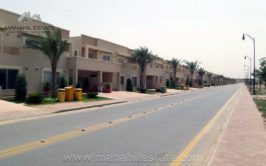 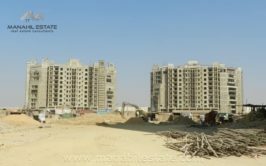 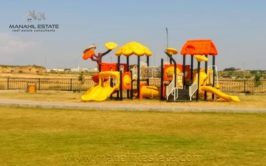 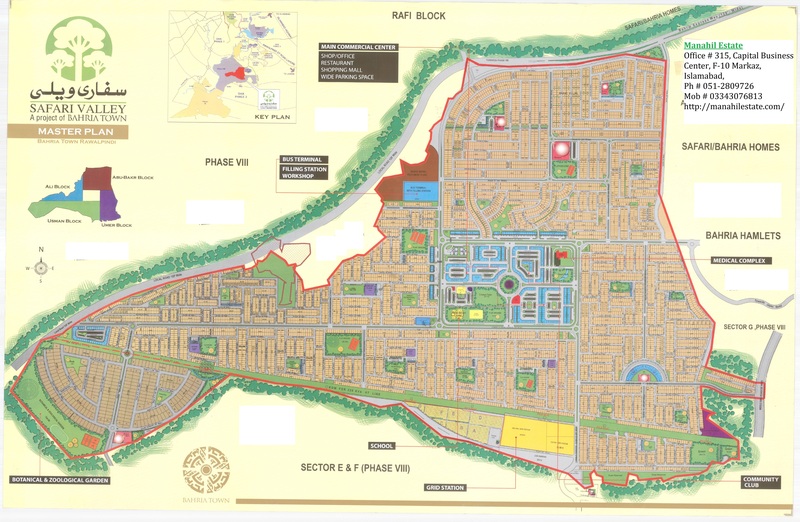 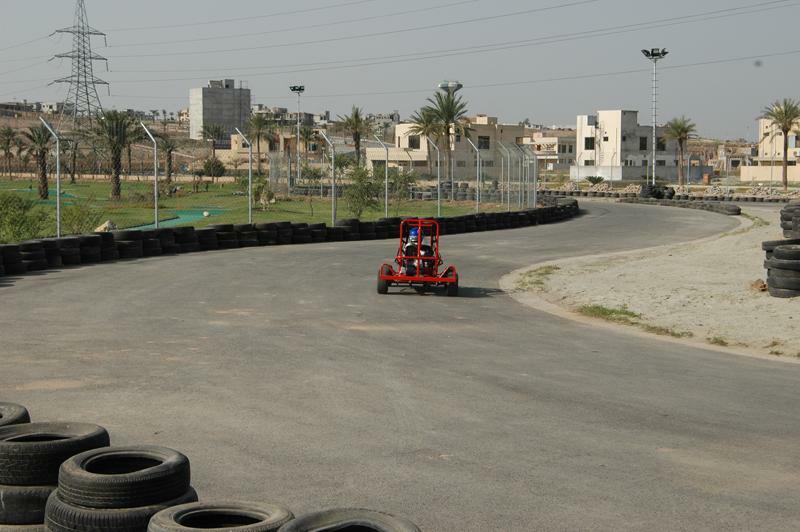 Ali Block is fully developed area in Bahria town Phase 8 Safari Valley where many houses are built and people are living there. 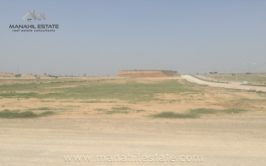 Contact us for details and purchase of this plot.